Police in Palo Alto on Saturday arrested a man for his alleged role in a series of suspicious fires that ignited within walking distance and hours of each other on Friday. Terry Lee Hill Jr., 23, of Palo Alto was taken into custody without incident and booked into the Santa Clara County Main Jail on four felony counts of arson, according to police. Police in Palo Alto are investigating four suspicious fires set to cars, trash and brush early Friday morning. Michelle Roberts reports. The first fire was reported at about 2 a.m. at the Caltrain parking lot in the 600 block of Urban Lane. A vehicle was set on fire there and was engulfed in flames when firefighters arrived. The vehicle was significantly damaged. 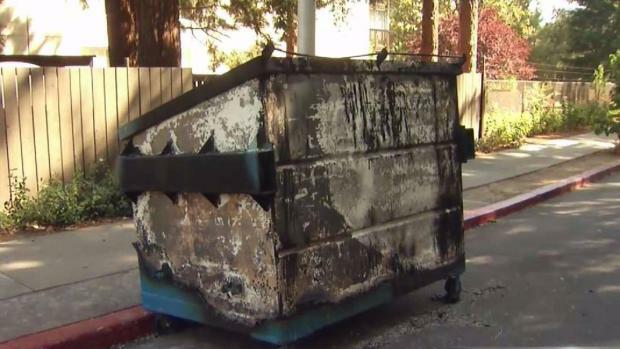 At 4:25 a.m., firefighters responded to another fire in the 100 block of Palo Alto Avenue, where they found a fire inside a dumpster. About an hour after that, another small fire was reported in a parking garage in the 500 block of High Street. At about the same time, a brush fire was reported along a bicycle path near Homer Avenue and Alma Street. 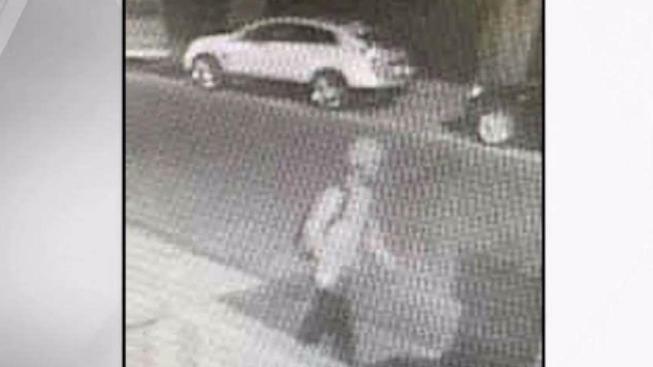 A person of interest in the case was spotted by surveillance footage, according to police. An officer on routine patrol on Saturday spotted the person of interest, who was later identified as the arrestee, and detained him without incident. No one was injured by the fires.